A safety audit makes sense for keeping your warehouse and team operating safely and efficiently. But how often do you need one, and what should you expect? Pallet racking frames can be bumped and damaged by forklifts on a regular basis. Living on our shaky isles means small earthquakes are relatively common. Or perhaps you need to change beam heights to accommodate a change in inventory. With all this in mind, conducting a safety audit is a vital step to protecting your staff and your stock. If you have a safety and maintenance programme in place with Pallet Racking Solutions, expect us to conduct a thorough safety inspection every 12 months. When should you get a safety audit? 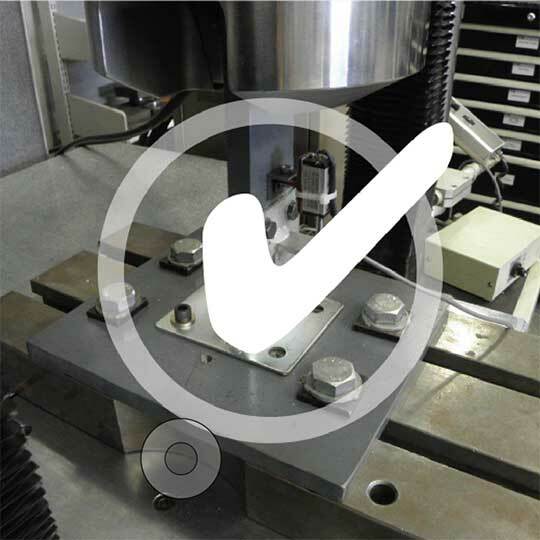 In terms of safety inspections to meet New Zealand’s Health & Safety legislation, there are no requirements for existing racking. However, if there’s an incident involving your existing racking, you’ll need to consider its occupational safety and insurance implications. 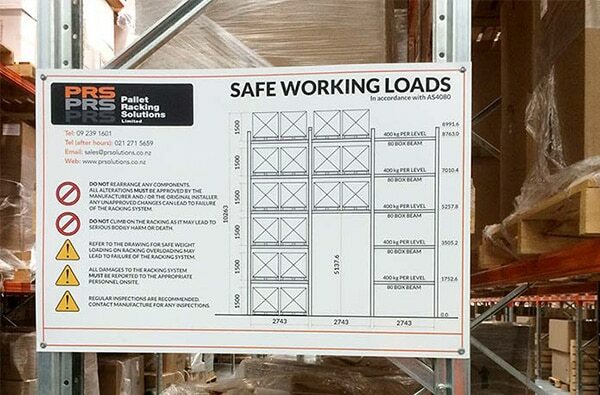 If you’re undertaking a new build, or upgrading your pallet racking you’ll need a building consent. This covers soil class, concrete specifications, the loaded weight on your racking, your seismic area and the structural integrity of your racking. Contact us for more information. If there’s been a recent, significant earthquake in your region, first, make sure your team is safe. Then, if you can do it safely, make sure there are no unstable stock items at height. We also recommend a professional safety audit, to ensure your racking is still structurally sound following seismic activity. What to expect during a safety audit? Our team will do a visual inspection to identify any points of damage. They’ll check for correct loadings, and make sure your safety signs are in place and visible. You’ll then get a report highlighting any areas of damage and an estimate for any repairs needed. This is a good time to look at proactive ways to optimise the safety and efficiency of your storage systems. We can discuss and recommend safety products including anti-collapse mesh, and aisle and post protectors to keep your staff safe and protect your racking. Check out our safety products for more information. Our crew will work around your operations to eliminate downtime. We also offer de-installation, relocation and storage options if you’re looking at moving premises temporarily or permanently. We recommend a yearly safety check. So if it’s been a while since your last inspection, please give us a call to book.